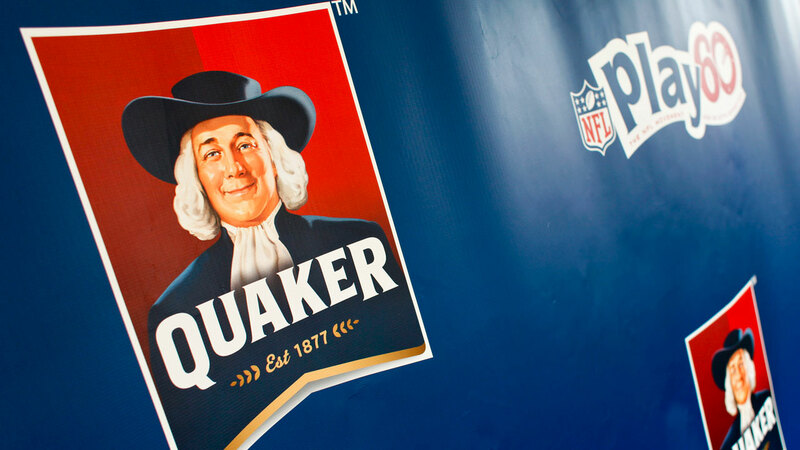 PepsiCo and the FDA have announced a voluntary recall of a small quantity of Quaker Quinoa Granola Bars. One of PepsiCo's suppliers was found to have provided sunflower kernels that could be contaminated with Listeria monocytogenes bacteria. To date, no illnesses have been reported. Customers in possession of the above products should dispose of them immediately or return them to the place of purchase for a full refund. According to the FDA, "Listeria monocytogenes (L.mono) is an organism, which can cause serious and sometimes fatal infections in young children, frail or elderly people, and others with weakened immune systems. Although healthy individuals may suffer only short-term symptoms such as high fever, severe headache, stiffness, nausea, abdominal pain and diarrhea, Listeria infection can cause miscarriages and stillbirths among pregnant women."